Feel like brewing tea in a new way? Hot summer days often call out for a Sun Tea Recipe. It is an excellent treat and the sun does all the work for you while you sit and relax! Likewise, it may be a great recipe if you are hosting a party. 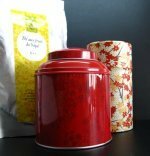 Just set your tea out in the sun some hours in advance and you won’t have to worry about icing a boiling tea when your guests arrive anymore. You can even have your kids help you out without the worry of anyone getting burnt. The best thing about sun tea is how simple it actually is. Whether you use black teas, green teas or herbal teas, this recipe will be a nice way to ease your senses and also offer you amazing health benefits. So what are you going to need to make refreshing sun tea recipe? Let’s have a look! A sun tea jar or glass container with a lid. 4 to 6 teabags or 5 teaspoons of loose leaf tea. Plenty of sunlight, of course! You can always adjust the ratio of loose leaf tea to water according to your taste. Start by cleaning your sun glass container thoroughly. If you don’t have a sun tea jar, you can still make a good sun tea recipe. Just make sure you use a glass container with a lid. Choose one that is transparent with as little decorations as possible, in order to let in as much sunlight as possible. Next, fill your glass container with 8 cups of cold water. Don’t forget to use spring water so as to avoid any water impurities. Now it’s time to choose your tea. You can use any tea you like and blend different teas to experience new flavours. Go herbal, if you prefer! Hibiscus tea can be made using this method. Colourful and fruit tasting teas are the best choices. 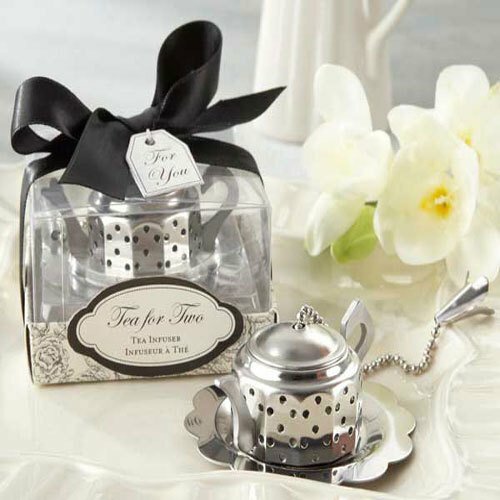 Put 4 to 6 teabags or 5 teaspoons of loose leaf tea in the jar. Stir well and cover. This is a very important step in order to keep insects away from your beverage and prevent any dirt from ruining the tea. Place the container in the sun for 3 to 5 hours and allow it to receive as much sunlight as possible. Take advantage of any surfaces in your garden or balcony that heat up in the sun, this will help the tea to warm up quicker. As your sun tea recipe is getting ready, you now have time to prepare decorations and dishes for your party. Some tea cookies, perhaps. Check your tea from time to time and, once it has reached the colour and strength you desire, it’s time to remove the teabags or loose tea leaves and strain your drink. Place the tea in the refrigerator to cool down and then serve over ice. You may also drink it warm if you prefer. The final step is sweetening your tea! You can add sugar or honey, though it’s better if you add honey as it is a much healthier choice, and some lemon wedges as well, to give it a citrus flavour and add the benefits of vitamin C to your drink. A sun tea doesn’t keep as well as iced tea made from boiling water, so it’s best that you only make as much as you will be drinking in a day. Find out why next. As you have seen, sun tea is quite easy to make, but does this mean that this brewing method is devoid of any health concerns? It is said that sun tea, also known as old-fashioned iced tea or southern tea, may not be safe for you. The main reason for this is that heating up water and not boiling it, is not enough to kill the presence of bacteria. So following a sun tea recipe is often discouraged. However, there are some precautions you can take to help prevent any possible ailments, and still enjoy brewing a sun tea recipe. Make sure you always use a clean glass container with a lid. Wash it down with very hot water. If possible, use bottled water for your. And the bottle should only be opened as you are about to begin your sun tea recipe. Don’t leave your tea in the sun for more than 6 hours. Store your teabags in a cool, dark and dry place prior to use and, once brewed in this method, make sure to throw them away. They are not reusable. After brewing, put the tea immediately in the refrigerator or place ice cubes in the jar. 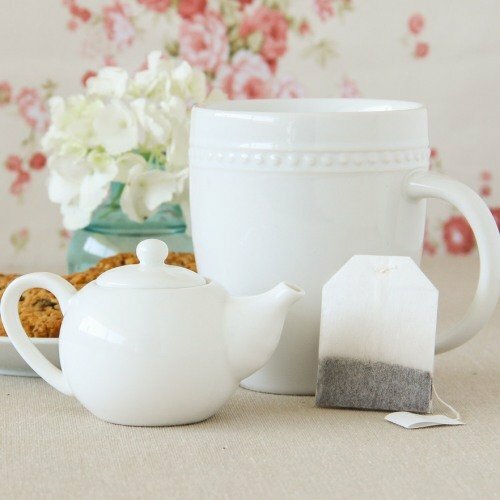 Never add any sweeteners to your tea before brewing, as this contributes to bacterial growth. In the case of sugar, this is especially relevant. Again, brew only the amount you plan to consume in that same day. Keeping it in the refrigerator for a longer period of time does not guaranty quality. If you wish to test you tea, once brewed, see if it has a thick, syrupy appearance or bad odor. If it does, it has bacteria. If you have the time and want to try different brewing methods, why not go for this sun tea recipe and share it with your friends?